USA Voice & Data, has been holding a lot of personalized webinars recently, with top level IT and Business Executives within the US business community. In these webinars we present insight as to the growing trend of more and more businesses, large and small, moving to cloud-based infrastructure and in particular describing amazing numbers of businesses replacing their premise-based phone systems with cloud-based UCaaS (Unified Communications as a Service) and CCaaS (Contact Center as a Service) phone solutions. What 3 key takeaways do we share in these seminars? 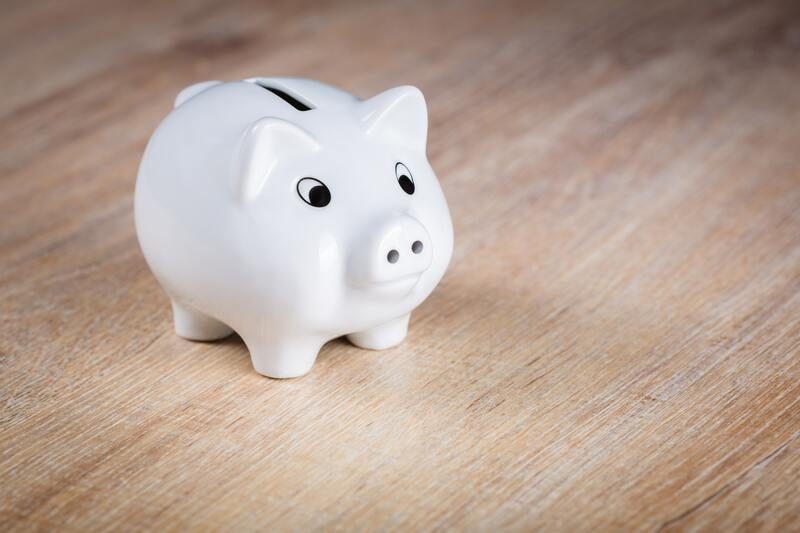 Many businesses are concerned with the costs of UCaaS solutions, but the costs related to UCaaS solutions may surprise you. The very limited capital costs and fixed operating costs of future-proof and reliable UCaaS solutions are appealing to many businesses, who are becoming increasingly reluctant to spend a lot of money up front for telephony equipment, not to mention pay for expensive maintenance contracts and regular annual upgrades. 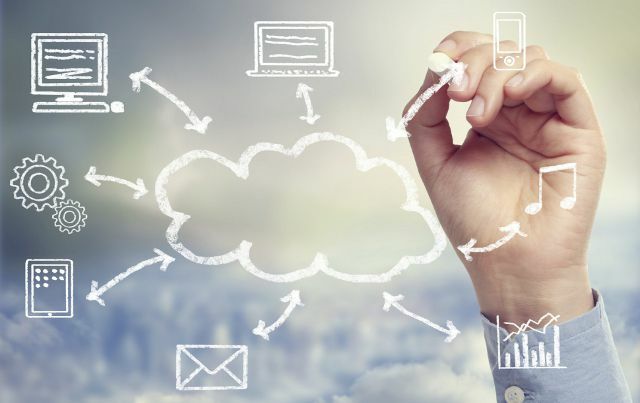 As it turns out, the Total Cost of Ownership (TCO) for Cloud UCaaS solutions are frequently less than the TCO of Premise Phone Systems, irrespective of the numerous advantages of Cloud UcaaS solutions. 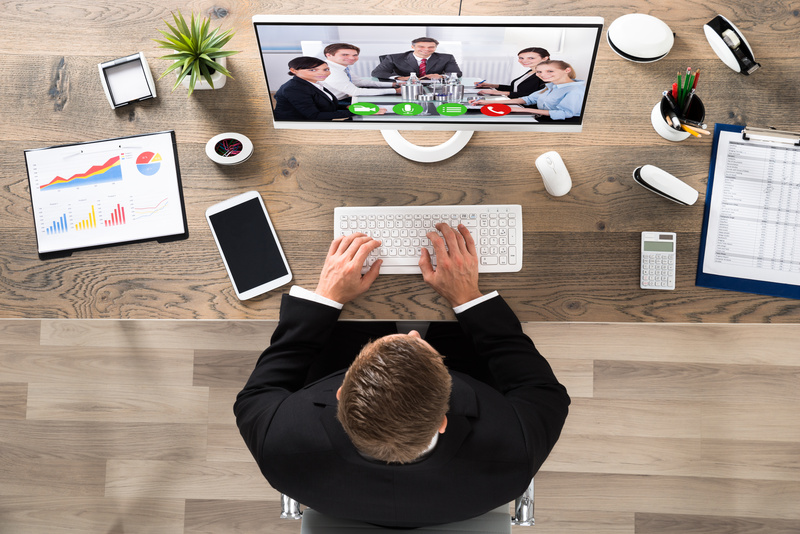 For a full objective review of the benefits of UCaaS and CCaaS solutions speak with one of USA Voice & Data’s advisors by calling us anytime at 312-604-3070 or simply click here to contact us online and schedule a time to review how we can help you quickly evaluate which UCaaS and CCaaS providers’ solutions best match your company’s needs.